One of the most important aspects of digital marketing is search engine marketing. 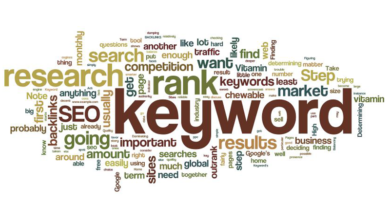 Companies are in dire need of a dedicated search engine marketing specialist and at times, in accordance to the load of work, they might need a whole team of search engine marketers. 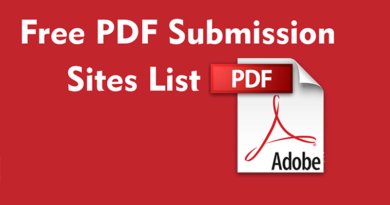 Search Engine Marketers are required to report to the digital marketing managers. 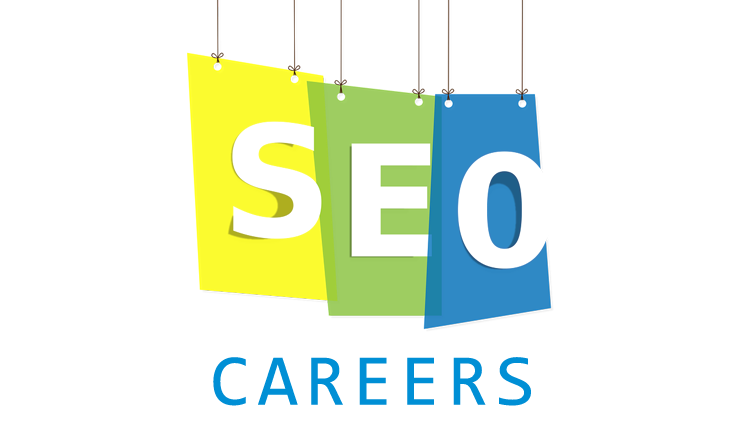 Their work includes bid management, analysis, ad copywriting, keyword search and also split testing the ad campaign. Freshers are readily welcomed in this particular sector. Approximate earnings can range from 10-20 lacs per annum. To be a social media marketing expert, you have to hone your both public relations skill as well as marketing. The skill required is not limited to content marketing and multimedia but is often seen to extend into creative writing and technical. Harboring ideas out of the box is highly appreciated. Approximate earnings can be anywhere between 8-10 lacs per annum. Content marketing involves managing the blog, drip marketing campaigns, email communications, video marketing, sales page copywriting, eBook publications, and guest blogging. They work directly with the digital marketing managers or the head of marketing. If proven able enough, content marketing managers can act as solo contributors. A bit of experience can lead one to earn anywhere between 10-15 lacs per annum. The increasing of the conversation ration in each stage of the marketing funnel is the Conversation Rate Optimization. The job of a Conversion Rate Optimizer expert is to establish work channels with various people. Umpteen tools are utilized by a CRO expert to achieve higher conversations. These tools helps test various parts on the web pages to get to know which kind of text and colors bring out better conversation. Catching the interest of the visitors is much on the CRO expert. Per annum earning can be 8-12 lacs. This particular job requires immense creativity skill with words. The copywriter acts as a savior in all fields as the main problem faced by all the branches of digital marketing is expression of campaigns. Content writers are highly recruited in every digital marketing farm. Earning is strictly on your talent. The smarter you write, the higher you earn. Hyderabad has grown to be the hub of digital marketing in India. 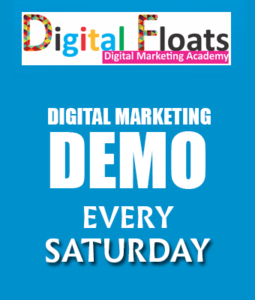 Not only does it have great companies in digital marketing cropping up but also excellent training institutions which guarantee lucrative placements for students. 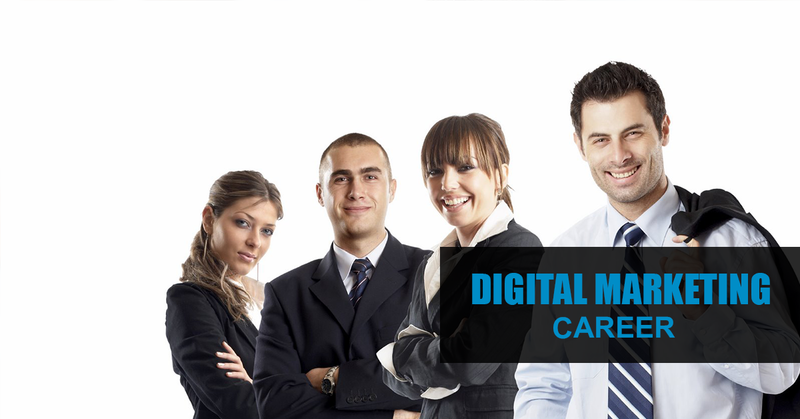 Digital marketing can jolly well be a career option after looking at all the financial fineries and job satisfaction it has to offer.